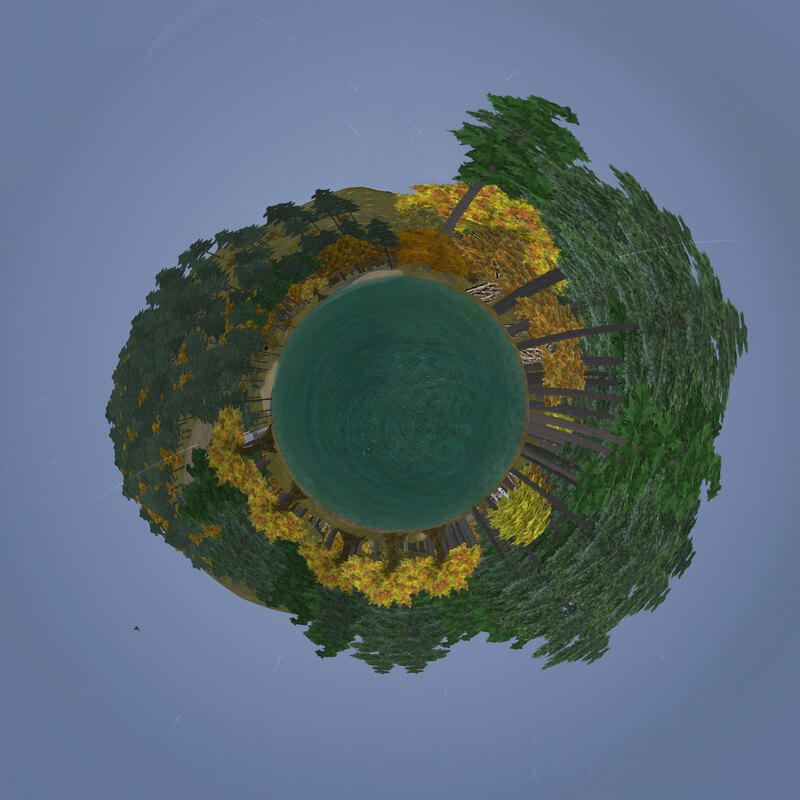 I recently found out how to make what they call “little worlds” or “little planets” with Photoshop. It essentially involves taking a picture and manipulating it so that it looks like a small planet. Ideally you want an image where the edges are all similar. So to have the ground and the sky to each be relatively clear and smooth, and the sides should match up as best as possible. 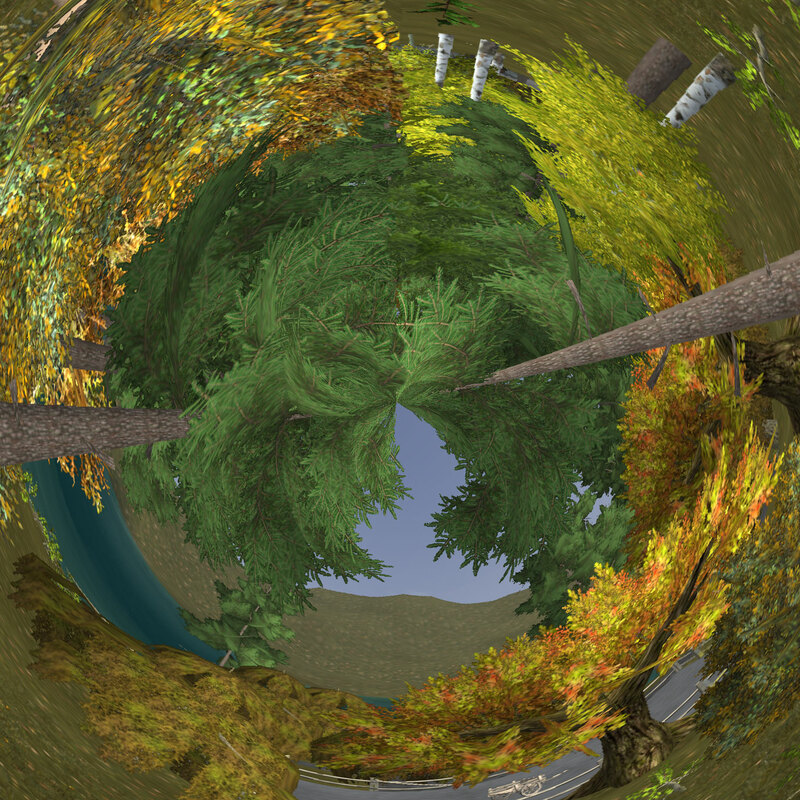 Wurm Online has some beautiful scenery so I set out to take some screenshots and turn them into little Wurm worlds. Independence, the server I play on, is known for its numerous tall mountains. So when they get in the picture, it makes the end result…less than spherical. I discovered that taking screenshots from the water typically give me better results in the end. The water is nice and flat and I get far enough away from the trees to be able to see the sky. 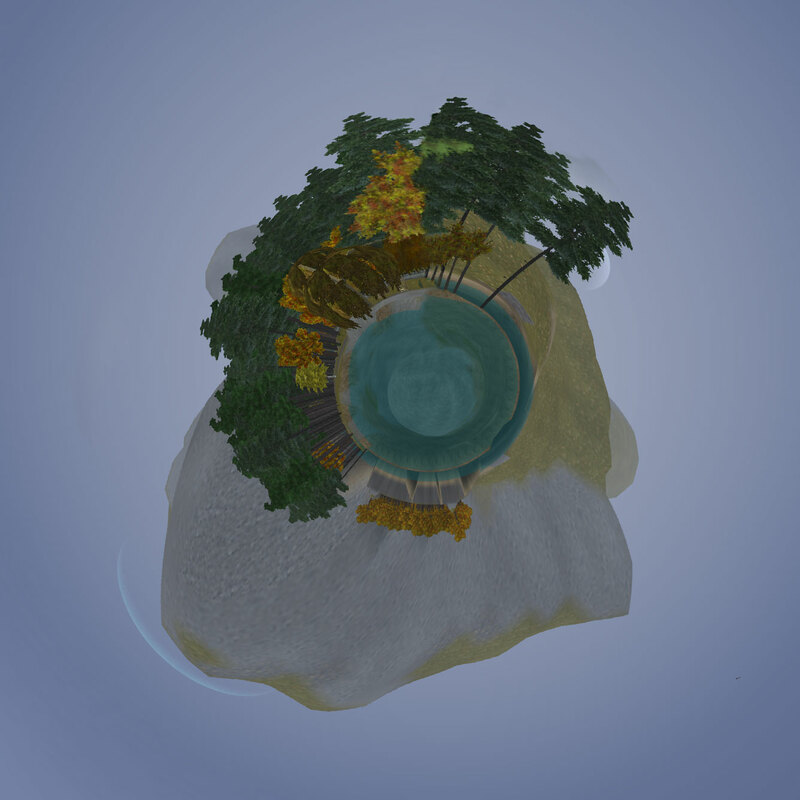 Around the area I live in, the terrain consists mostly of forests, water, and mountains. No vast plains or meadows here. I live right on Colossus Lake, so I absolutely had to include a little world featuring one of the colossi that gives the lake its namesake. 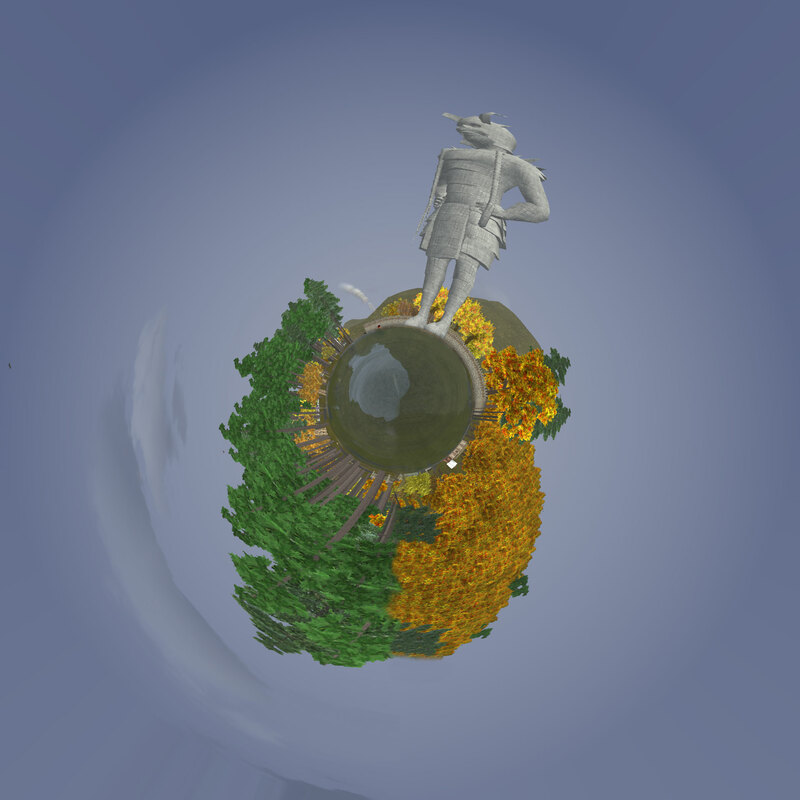 Even if you can’t get a picture with much sky, it’s still possible to make little worlds. And it gets interesting when you reverse the view. As players come and go in the game, their old buildings and fences usually decay first, leaving behind scattered items, as well as the terrain changes they made. 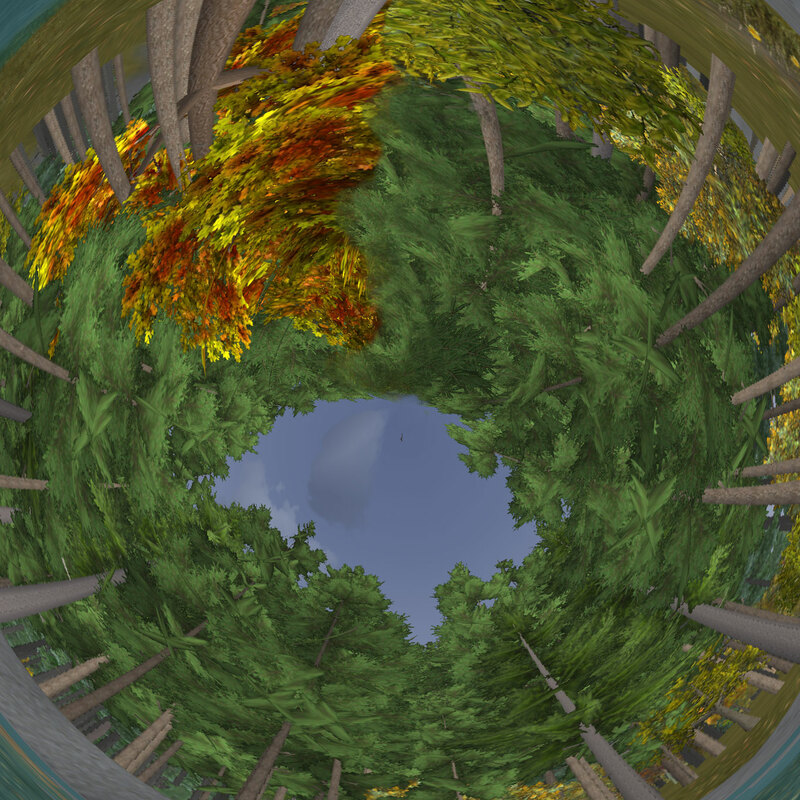 It turns out that guardtowers are particularly neat looking in a little world and of course the oak trees are always stately and gorgeous. If you’d like to try creating your little worlds, Abduzeedo has a simple tutorial on it. You probably will need to look up how to use the clone tool if you don’t know how to use it already. 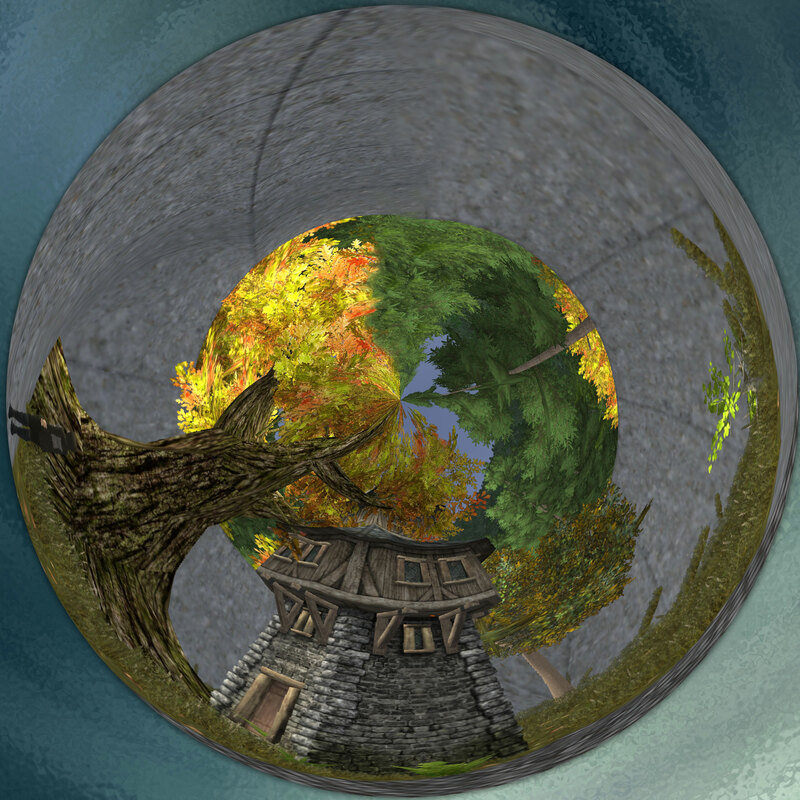 I’m new to Wurm Online…what do I do? Hello man, this is RedBaron_Johan! Why do you not post these creative picks at the artisans bench on the forums?